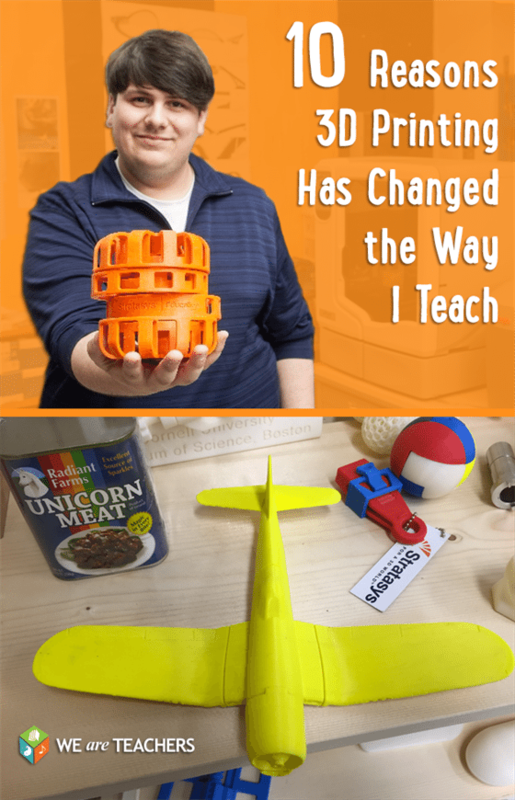 For more information on how hands-on learning with 3D printing can support student engagement, build critical-thinking skills and more, visit stratasys.com/education. Be sure to check out our resources page for lots of cool lesson ideas and to sign up for our "Education Innovation" newsletter. It is deeply meaningful learning. They say a picture is worth a thousand words. Imagine if students could hold that picture as a 3D object, one that they designed and created, in their own hands. It changes how they see and understand the world. It can be used for every subject, in every grade level. At my school, we use 3D printing in math, English, social studies—you name it. As the technology teacher, I incorporate 3D printing into mini-capstone projects all the time. And our school district uses the 3D printers with students from kindergarten through 12th grade. Kindergartners working on printing their names, then printing them out with the 3D printer. 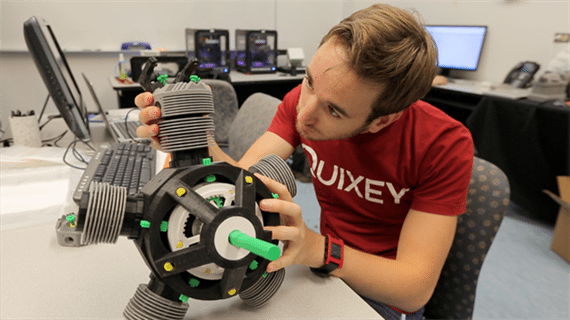 3D printing offers authentic, real-world learning. I’ve invited local engineers to come and speak with my students and challenge them to print various projects. We have made plans for a company that makes high-end field groomers for the NFL and MLB, for example. It leads to deeper conversations. 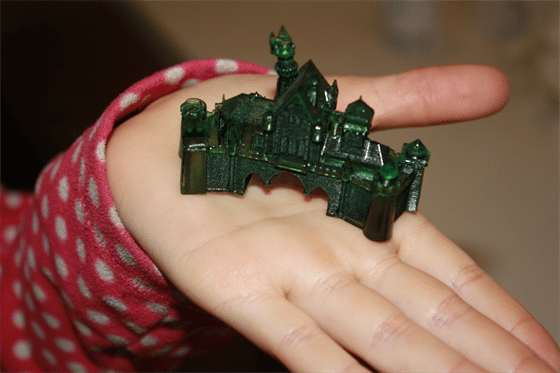 3D printing helps students develop critical-thinking and creative problem-solving skills. For example, one of my students just created a prototype of a Breathalyzer car key. Another group of students is searching for a way to make braces that would allow them to eat anything they want. It helps students become more involved on a personal level with subject matter. 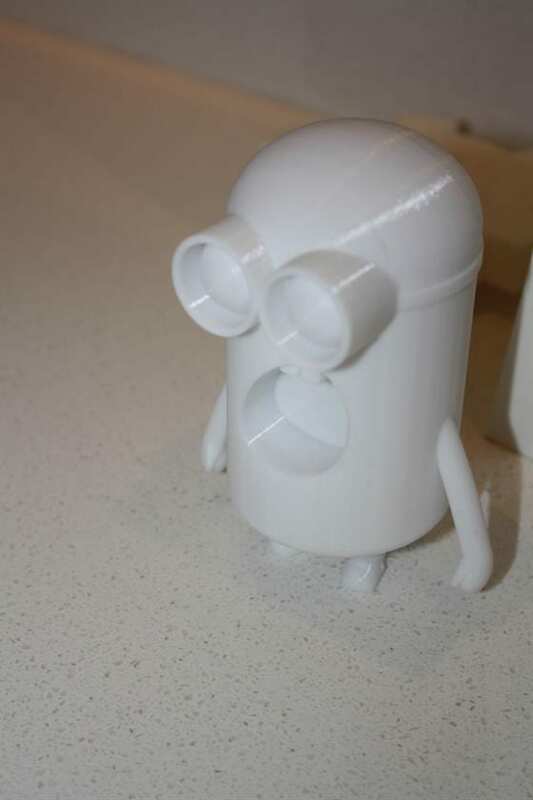 Would you rather talk about 3D shapes or make one on a 3D printer? Would you rather read about war memorials or build one yourself? 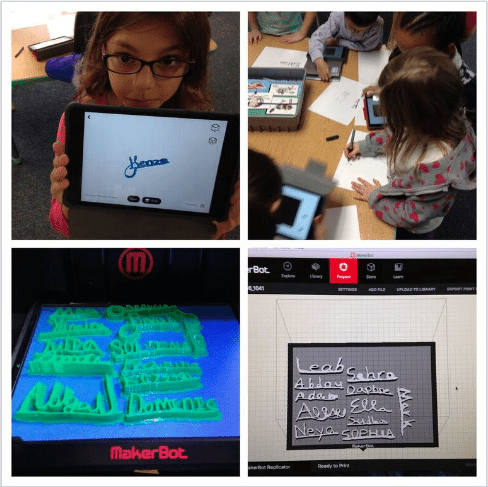 Using a 3D printer helps personalize lessons. It raises engagement. One of the most surprising impacts of 3D printing has been on classroom management. I have zero behavior issues. My students are motivated. They want to print. They leave their issues at the door because they are intrinsically motivated by the idea of creating their own inventions. It inspires kids to think big. My mantra in my junior high classroom is What is your legacy? What are you going to leave behind here? 3D printing is allowing them to create their own legacies. It teaches failure. My problem with school is we don’t teach failure. 3D printing teaches you how to do things better. It teaches you to fail and try again to get better. Once kids know that failure is part of the process, they aren’t afraid to try out different ideas. Teachers can surrender control! My students’ use and applications of 3D printing far exceeds ours as teachers. Consequently, I’ve learned I don’t need to be in control all the time—I just need to get out of the way and go along for the ride. It would take too much work to get my students ready for that. You don’t need to frontload your students with semesters worth of material on coding and CADing to use them. That would take way too much time. Sure, there are plenty of huge curricula out there that are meant for 6- to 10-week units. Those are great for engineering teachers who have the time and resources to implement them in their labs. 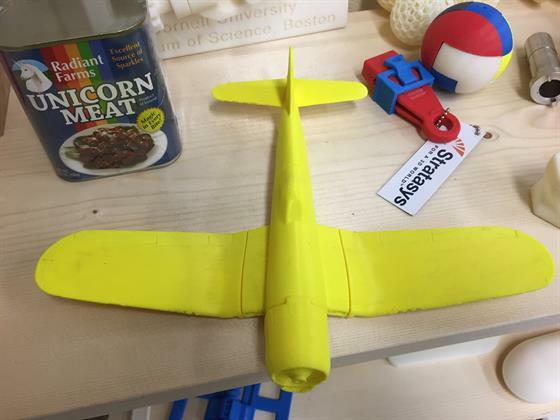 But there are lots of ways to use 3D printing to support content in specific, lesson-focused ways with all your students. It’s too expensive! Not necessarily true. Prices can range from mere hundreds to thousands of dollars, depending on quality and functionality of the printer. And the beauty of acquiring a 3D printer is you don’t need dozens of them (unlike buying Chromebooks or iPads). You only need one for the whole building to use! So go for it teachers! Believe me, all you need is passionate teachers who are willing to go after implementing this stuff, and the results are amazing!